Welcome, I’m so happy to connect! I'm Simcha! I live in Northern Israel near Caesarea, where I am married to an amazing man, and a mom to 3 incredible, world changing kids! The 'Dare to Ask' project was a journey of chronicling a long season of being hidden, broken, passed over and feeling invisible. It is my story of songs written in the secret place when I was convinced no one would ever hear them except God. The jewel that I found in this place, is that the desert and dark seasons are a place of privilege. A place of promise and a place He only takes His chosen ones. The challenges, storms, desert seasons and pain all became something I learned to no longer despise, but to appreciate and even ‘Dare to Ask’ for. Everything you see on this website is fruit of those seasons. God asked me to chronicle the things I learned in this 15 year season, to write it down, and eventually He ‘cornered me’ into turning these musings into the book ‘Dare to Ask’. This book is like the umbrella to all that I’ve done since. Since the book was published, God revealed to me a pattern of ‘daring to ask’, which begins with dreaming, and learning how to dream once again, something so many of us have abandoned, and how God can be found in our dreams. This is represented by the first EP and devotional - ‘Dreaming’. Then we move onto a season of being ‘Awakened’, and starting to step out into the dreams we’ve learned have come from God, and learning to stand tall on His promises. This is stage is represented by the EP and devotional ‘Awakened’. Only when these stages have been completed can we then ‘Soar’ with Him - the name of the third, and final EP and devotional - coming 2019! But it all starts with ‘Dare to Ask’, and being willing to wrestle for more from God, from a place of Rest. Watch the story behind the Dare to Ask adventure here! Simcha shares the vision, the adventure and passion behind all that brought the project into being. Featuring music from the EPs as the backing track, and filmed in her living room, Simcha invites you into a world of wrestling for more, while remaining at rest, perspective shifts, challenges of mindsets and an opportunity to step into new ground! There is always more if we 'Dare to Ask’. These courses have been created for those who appreciate a small, closed community to discuss, talk and pray through the process of Daring to Ask, Dreaming with God again, and being Awakened and stepping out into new ground..
Making this a live discussion on a weekly basis means there is space for each participant to figure out how to apply the challenges to their lives both practically and spiritually in a safe and closed community, tailored to them. 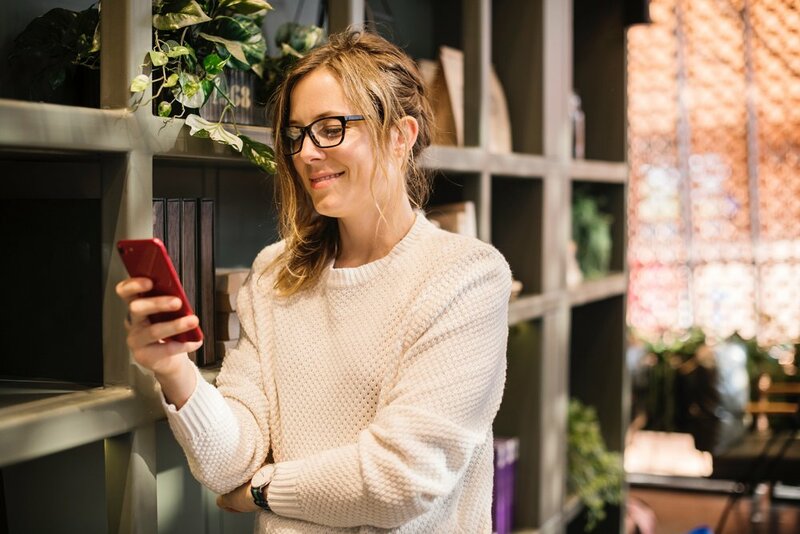 These courses are based on a 4-week or 6-week time scale, and include weekly materials, resources, guides and community. We’d love for you to join the next course! I work hard every month to create challenging, inspirational and deep content like devotionals, blog posts, a bunch of freebies, gifts and some guests too, so that you can have your own ‘Dare to Ask’ adventure supplied to your inbox! Sign up with your email address here to get all this, plus a life time 10% discount on everything in the store! Thank you so much for signing up to receive news! You’ll be the first to know about upcoming releases, new materials and will receive special discounts and promotions. 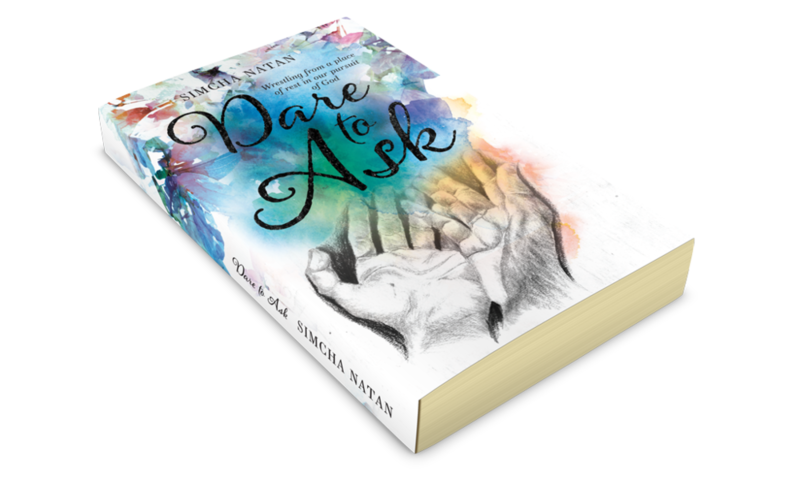 'Dare to Ask' Book, CD and Devotional bundle! Here for a limited time only the ‘Dare to Ask’ Bundle deal! Including the book where it all started - the ‘umbrella’ to the whole project - ‘Dare to Ask’! The 1st stage of the ‘Dare to Ask’ 30-day Devo and CD EP ‘Dreaming’ AND the 2nd step in the adventure ‘ the NEWLY RELEASED 30-day Devotional AND CD EP ‘Awakened, ALL included in this limited time only, bundle deal! GET YOURS NOW! Only a limited 100 bundles are available! Do you feel like your dreams have died? Does time spent wrestling with life and all its big questions leave you exhausted? Have you forgotten what true rest really feels like? Dare to Ask is the ‘umbrella’ book to all the EP’s and devotionals. The songs and devotionals take a closer look at the process of ‘Daring to Ask. Awakened is the second of three EPs that make up the Dare to Ask project which consists of books, music, devotionals and art projects that explore a common theme - Daring to Ask for something from the perspective of Rest while being willing to wrestle with God for more. Awakened is all about the process of waking up spiritually to who God is, who He made us to be, and how He wants to partner uniquely with us. Each song explores different aspects of this process, and is accompanied by a 30-day Devotional; Awakened, as well as artwork for the songs. This project is all about waking up, picking ourselves up, dusting ourselves off and stepping out into the fullness of what God has for us, with fresh passion and zeal. I also paint to reflect the messages of my books and songs, tying everything together into a multi sensory expression of who I am, a creative! It is a great passion of mine to see people engage with God in the way they were created to, and for many this isn't through the most obvious medium. I believe in meeting people where they're at, and opening up new pathways of communication between us and God. Dare to Ask 6-week course! !